DMS Active have teamed up with local hotels to provide discounted rates at hotels very close to the venue. Take a look at the below options and click on the links for more information. Dubai Active Show visitors can avail a special wellness package at discounted rates, at the 5 star Pullman Dubai Creek City Centre Hotel. The package comes complete with a Special Fitness Meal Plan, catered especially for athletes. 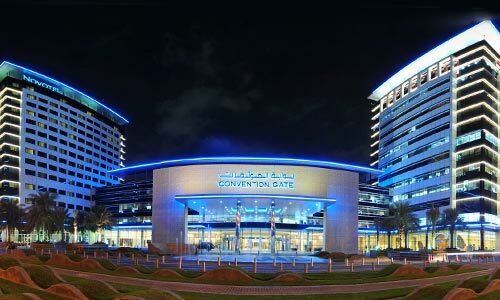 Dubai Active Show visitors can avail a 20% discount at The Apartments at Dubai World Trade Centre. 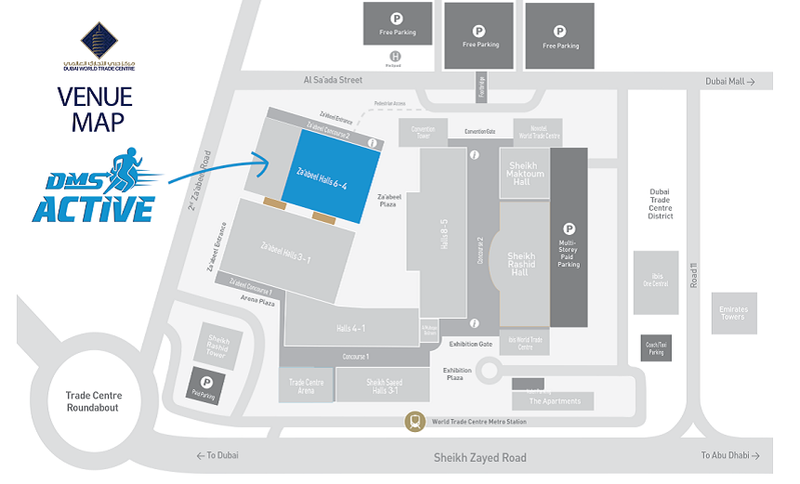 The Apartments are conveniently located only a 5 minute walk from the exhibition halls.